Over the last several decades, the number of people who are actively involved in the hobby or science of mineral collecting has grown at an increasing pace. 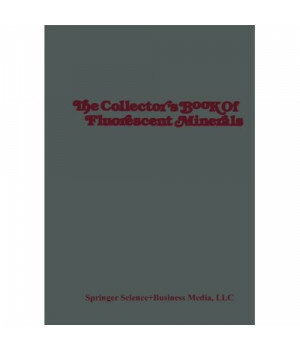 In response to the growing demand for informaÂ­ tion which this large and active group has created, a number of books have been published dealing with mineralogy. As a result, the reader now has a choice among mineral locality guides, field handbooks, photo collections, or books dedicated to the systematic description of minerals. However, as interest in mineralogy has grown, as collectors have become increasingly knowledgeable and aware of mineralogy in its many facets, the need for more specialized information has also grown. Nowhere is this need greater than in the subject of the fluorescence of minerals. The number of collectors who now mainÂ­ tain a fluorescent collection is substantial, interest is constantly increasing, and manufacturers have recently responded by the introÂ­ duction of new ultraviolet equipment with major improvements in utility and performance. Yet when the collector searches for any information on this subject, little will be found. He or she will seek in vain for the answers to questions which present themselves as inÂ­ terest in fluorescent minerals grows and matures. Which minerals fluoresce? Where are fluorescent minerals found? What makes a mineral fluoresce? Why does ultraviolet light produce fluorescence? What is an activator, and how does it contribute to fluorescence? 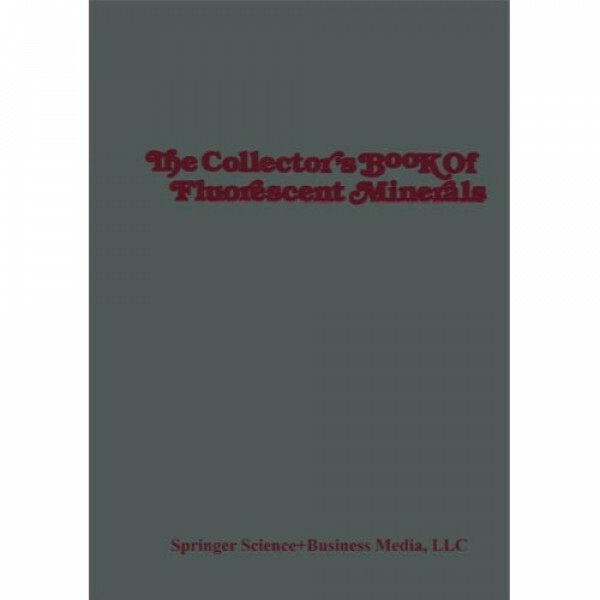 On these matters, the available mineralogy books are largely silent.